Leave a review for CareSoft Elite Cabinet! 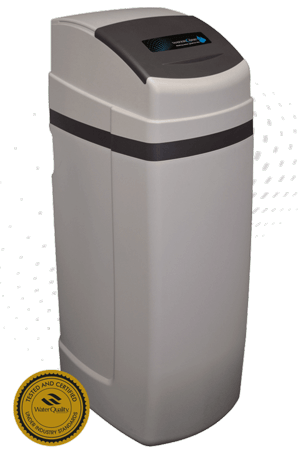 If you want all of the features of a high-performance water softener, but have limited space in your home, then the CareSoft® Elite Cabinet is the perfect solution. Get all the advancements of the CareSoft® Elite line in a self-contained cabinet unit. 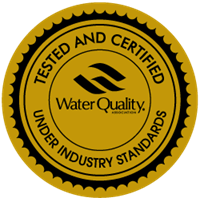 To learn more about the CareSoft Elite® line of superior quality water softeners or about the CareSoft Elite® Cabinet, contact your local WaterCare® dealer today! Our CareSoft Elite® line of water softening units provides high-performance efficiency in an environmentally friendly design. The CareSoft Elite® Cabinet assures your home's appliances, plumbing, and laundry is protected, while also assuring your family's skin and hair stays soft and healthy. The Cabinet's smart, compact design allows you to harness safe, clean water in a limited amount of space. 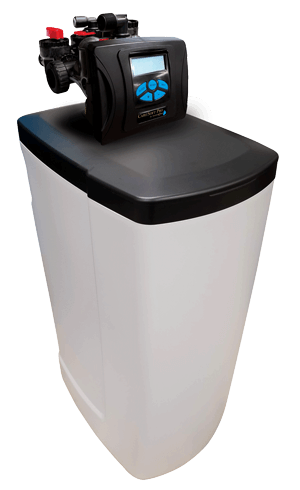 With the brine tank being included inside the water softener, the unit can fit perfectly underneath stairs or inside of closets. The CareSoft Elite® Cabinet provides all the efficiency and features of an elite water softening system but requires much less space. Give your family the clean water they deserve!